From 2006-2018, the EarthScope USArray magnetotelluric (MT) program facilitated observations of the Earth's naturally occurring electric and magnetic fields. 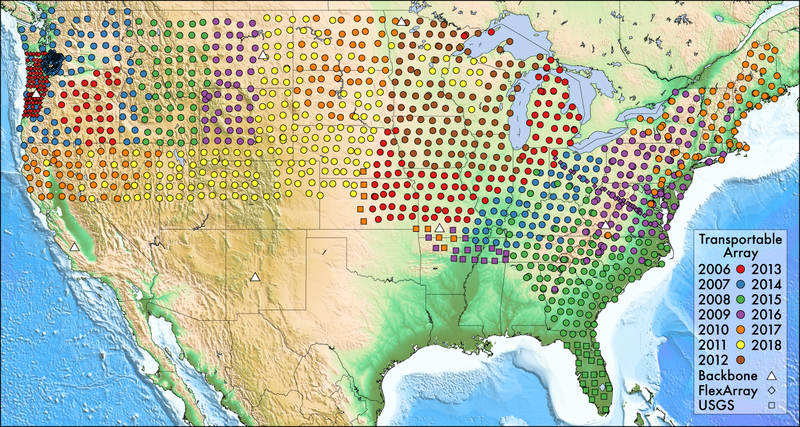 A backbone network consisting of seven stations (MT-BB) provided reference observations across the United States from 2008-2015. 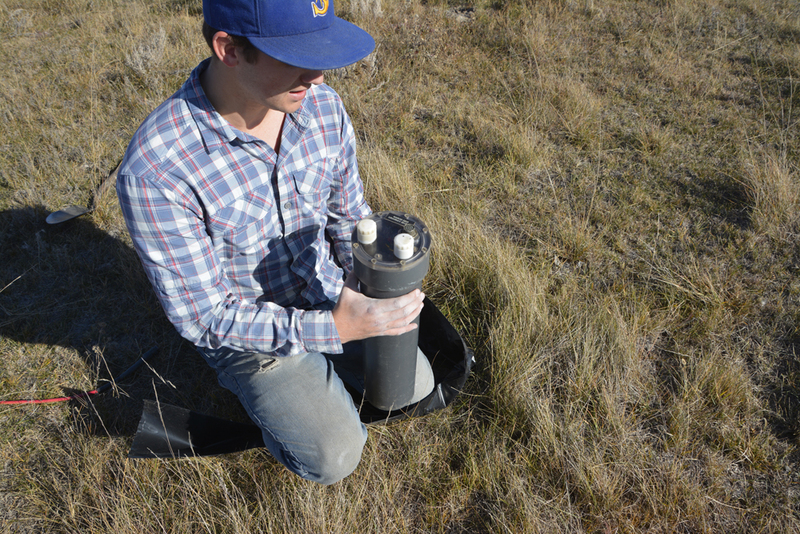 In addition, yearly campaigns of temporarily deployed instruments call the MT-Transportable Array (MT-TA) have targeted areas identified by the MT science community (2006-2011 Pacific Northwest, 2011-2013 Mid-Continent Rift, 2014-2017 Eastern North America, 2017-2018 Northern Great Plains). The MT-TA stations were distributed in a grid at 70-km spacing and operated continuously for around three weeks, producing observations needed to resolve the conductivity structure of the crust and uppermost mantle. These observations are often integrated with other geological and geophysical data to identify zones of fluid, melt, ores, and other markers that relate to the structure and evolution of the North America. Continuous telluric and magnetic timeseries are available from IRIS and also processed into transfer functions that are available for for MT-TA and other contributed datasets. The USArray MT program also provided instruments and limited support (i.e. instrument preparation and data handling) for PI-driven Flexible Array (MT-FA) studies. 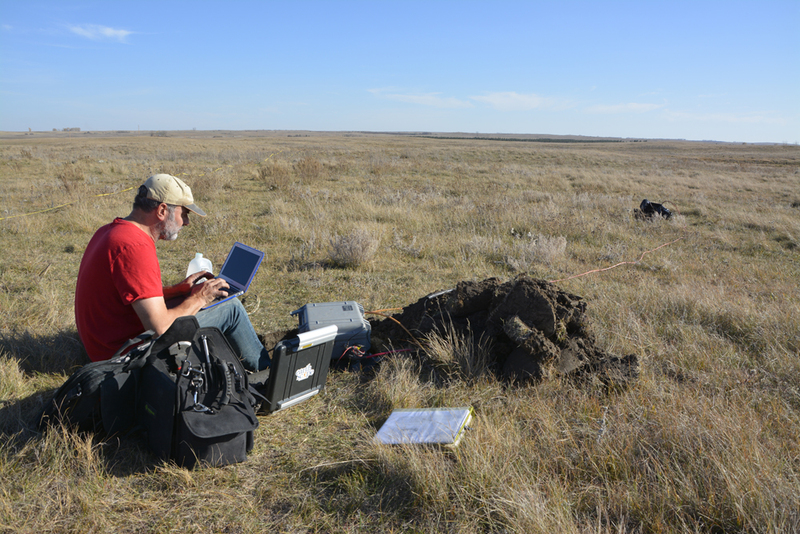 Under the "Seismological Facilities for the Advancement of Geoscience" award from NSF, IRIS will continue to support MT science. Andy Frassetto serves as the MT program lead at IRIS. The long-period MT NIMS instruments are NSF-owned and maintained by the National Geoelectromagnetic Facility at Oregon State University under a subaward (PI Adam Schultz) from IRIS. The scientific and operational goals of the MT program are advised by members of the MT science community serving on the Electromagnetic Advisory Committee (EMAC), chaired by Ninfa Bennington. There are Federal interagency discussions focused on allocating resources to complete the MT-TA (requiring ~550 additional stations) in the southern tier of the U.S., and IRIS is working to establish a comprehensive facility for MT instrumentation for use by individual researchers at the PASSCAL Instrument Center. Click here to receive updates on this process. With approval from NSF, six of seven MT-BB stations (excluding the Blacksburg, VA site) have been decommissioned and their instruments have been converted for temporary deployment. The 2014-2018 EarthScope MT Siting Plan was adopted by the EMAC, finalizing the remaining targets for the MT-TA during EarthScope. The USGS deployed 22 MT stations in Florida (early 2015), 20 stations in the Mississippi Embayment (late 2016), and 5 stations in the Great Plains (early 2017) as a complement to the MT-TA. 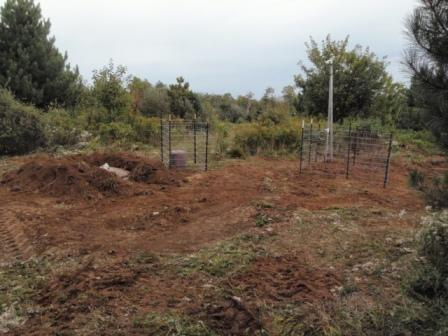 Under a supplemental award from the NSF to assist the National Space Weather Action Plan, MT-TA stations were collected across New England in 2016-2017, which completed MT-TA along the Eastern Seaboard. 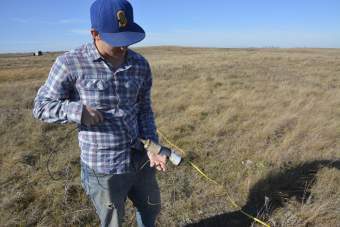 The EMAC, in consultation with IRIS governance and MT-program management at IRIS and OSU, has approved a change in the MT Siting Plan to work in the Great Plains at full spacing during the 2017-2018 field campaigns. Additional funds from IRIS were made available in 2018 to support this effort. 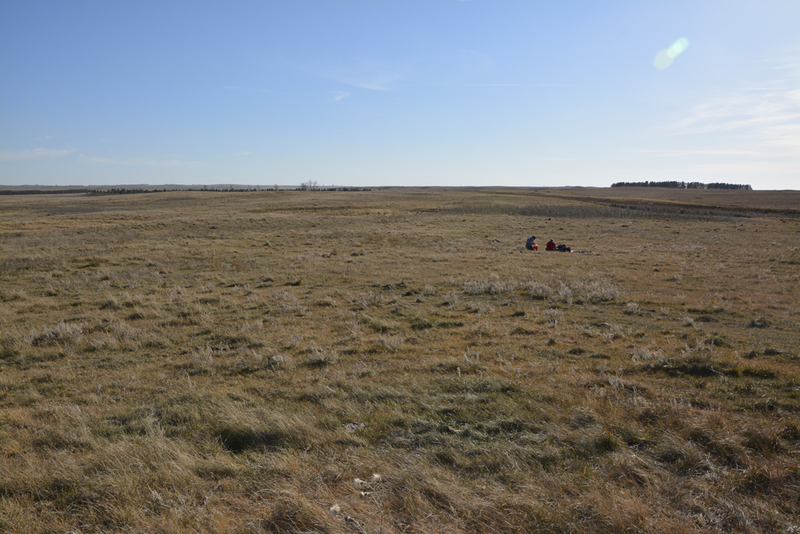 EarthScope MT completed its surveying efforts across the Great Plains in 2017-2018, filling in a large gap in coverage and creating a continuous swath of MT observations across two-thirds of the U.S. 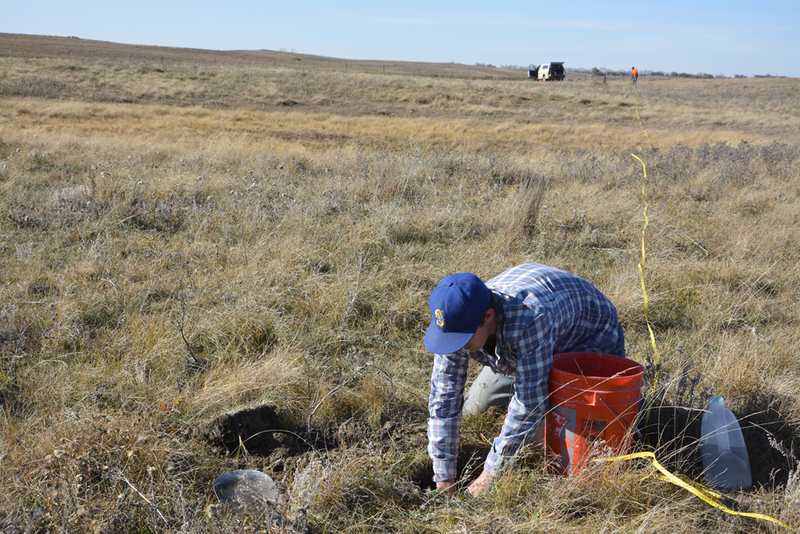 Installing an MT-TA station (NDD28) near New Johns Lake, North Dakota on October 19, 2017.